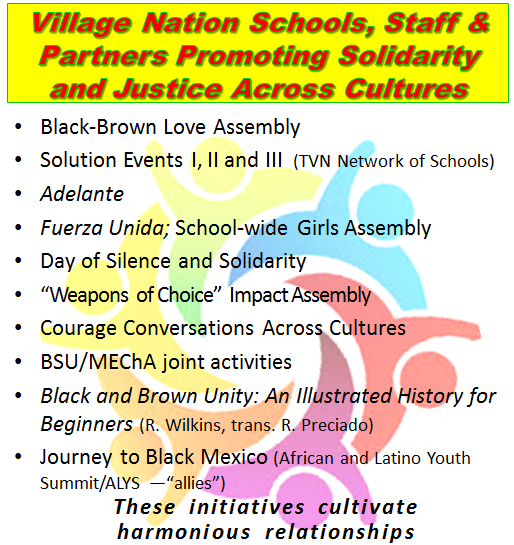 Join us on January 26th for the African American Empowerment Summit and Black Student Forum! Click on the flyer below to register. TVN at UCLA UniCamp will be July 8th – July 14th, 2019! Please continue to check back for more details!